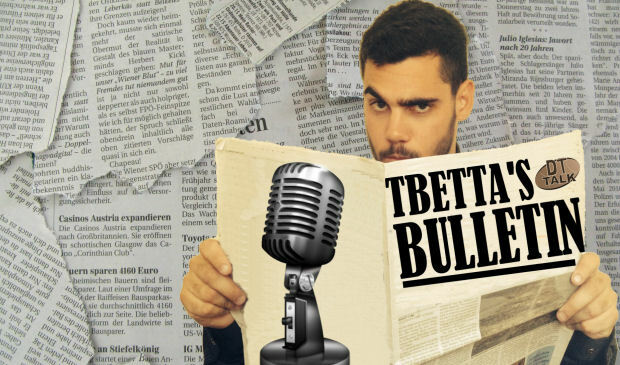 Tbetta’s back with the Bulletin and he’s joined by a very special guest – the coach of Hook’s Hooligans, last year’s overall Dream Team victor! What an honour it was to pick the brain of the great man Hook (Follow him on Twitter @Hook462), who has plenty to say on the fantasy landscape for 2014. This is a must listen for coaches who, like me, are still struggling to settle on a starting squad structure. Check it out below! Another awesome listen. Great stuff Tbetta and Hook! Great work Guys. Very informative. Very Good. What a legend Hook is! 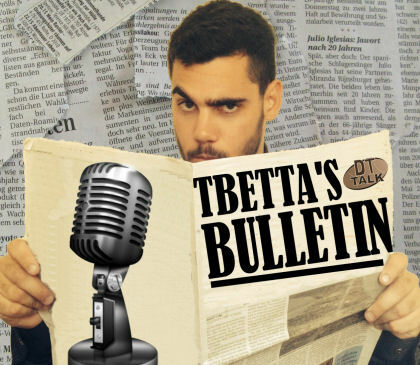 Love the bulletin, keep up the good work. McEvoy love is interesting but wonder what role Hale will play. Would Ellis be considered midpriced? Thanks for the great listen guy’s. Congrats on last year Hook. Good luck to you both for this season.